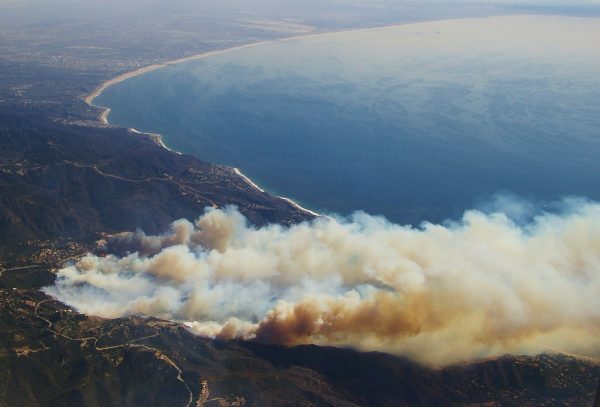 The Santa Ana winds of Southern California are sometimes called the “Devil Winds.” They pick up in the late summer and early fall, sweeping down from the mountains and across the coast. They’re hot and dry, and known for creating dangerous fire conditions. In late November of 1980 — as the Santa Anas blew in at up to 90 miles an hour — an unknown arsonist lit a fire near Panorama Point in the San Bernardino Mountains. Pushed by the wind, the fire grew and quickly spread down the mountain toward the city of San Bernardino. In just a few hours, the Panorama Fire destroyed hundreds of homes and killed four people. 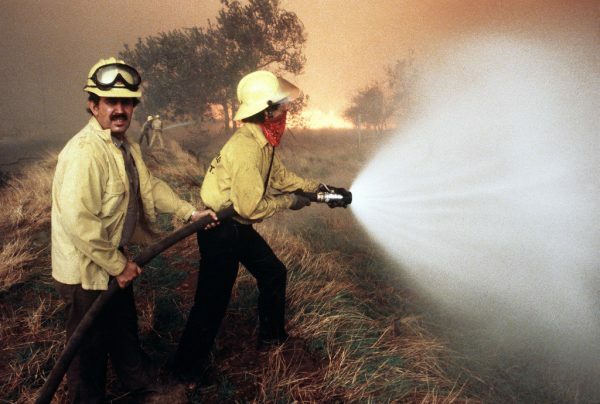 It was one of the worst wildfire disasters in California history at the time, which sent one man off on a mission to try and change the way we address wildfires. Jack Cohen was a few years out of graduate school, and a recent transplant to California at the time of the fire. 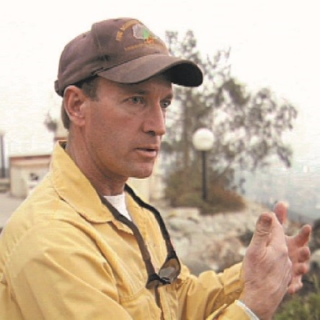 He was working as a research scientist for the Forest Service, studying fire behavior, and he was interested in how the Panorama fire had destroyed so many homes — especially when there was such a robust firefighting response. One of the first things that Cohen did was to listen to emergency dispatch tapes from the day of the fire. And as he listened, he began to notice a pattern. People were calling in about houses on fire long before the fire front ever reached their neighborhoods. The houses were not burning because a wall of flames was racing through the community, destroying them. It was something else: embers. As wildfires burn, they generate embers that are lofted downwind ahead of the main body of the fire. And Cohen realized that most of the houses that burned had one, extremely problematic feature in common: the embers were accumulating in the crevices around their dry wood shingle roofs, and setting fire to the houses from above. Across the street, in a development without wood roofs, most of the houses had survived. The problem was that some houses were built to burn. 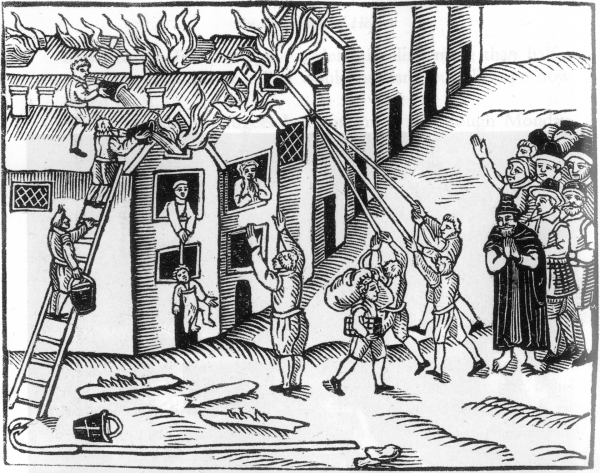 It wasn’t a huge revelation that wood roofs were flammable — people had known that for ages. But for Cohen, it was a big moment. Because when he shifted his focus to the design of the homes, suddenly he found himself wondering if we were framing the whole problem of wildfire in the wrong way. Cohen wasn’t the first to have that thought, but he was the first to do extensive research into exactly how homes burn in wildfires. His subsequent work would put him at odds with some of the main fire fighting agencies in the U.S., as well as with hundreds of years of fire policy and tradition. For most of this country’s history, our approach to wildfire could be summed up as “fire is bad.” Before colonization, many Native American tribes set fires intentionally to regenerate wild plants and to create grasslands, and habitat for game. But when Europeans arrived, they brought fear of fire with them. Over time, in much of the country, not only did we do away with the practice of setting fires, we actually started to extinguish naturally-occurring fires too. In 1911, that became an official responsibility of the newly-created Forest Service. Later, in 1935, that policy even got a name — the “10 AM rule.” It said the Forest Service should put out every new fire on public land by 10 AM the following day. For a while, that brute-force approach seemed to work. But these early fire fighters had an advantage. For millennia — before the rise of modern fire suppression — wildfires had burned regularly through America’s forests, eating up all the fuel. So when there were fires, they were often low-intensity and stayed on the forest floor. But then the forest began to get thicker and thicker — so when it did catch on fire, there was more material to burn… and the fires burned hotter and bigger. Effectively, by suppressing natural fires… we created something that turned out to be much, much worse. He set about learning all of a house’s potential weaknesses — all the ways it might plausibly catch on fire. 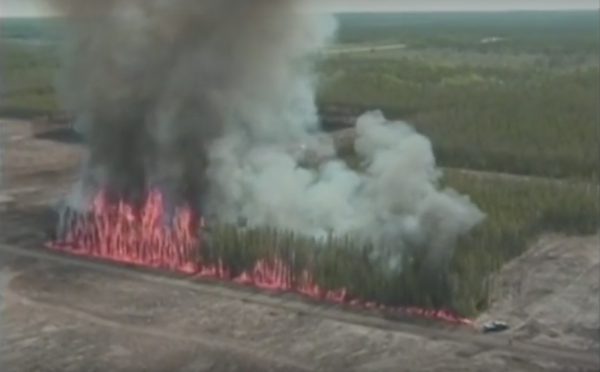 He did a series of experiments, including one in the late 1990s in northern Canada where he set an actual forest on fire. Cohen cut plots of forest and set them on fire to watch them burn. What Cohen found in the experiment was that an entire forest could be on fire, 30 feet away from the house… and nothing. It was fine. But of course, Cohen knew that radiant heat and flames weren’t the only threats to a house. There were also the embers. He frequently found himself standing next to houses reduced to ash with green trees sitting right next to them. It was a telltale sign that the fire front never even reached the home, but the embers had. 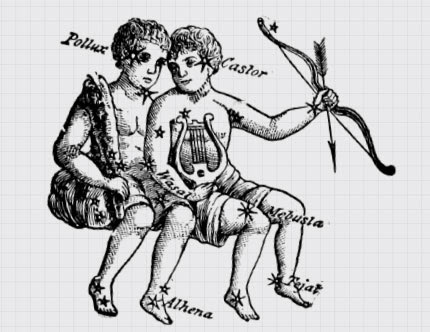 So, he did experiments to see exactly how the embers were setting houses on fire, and he discovered embers like to collect in lots of places — like in the corners of wood deck, and in gutters full of pine needles, and in attics with open vents. The more Cohen thought about it, the more he came to believe that most ember fires could be stopped with some simple design solutions. He started by drawing a buffer, based on a conservative interpretation of those Canadian fire experiments. He called it the “home ignition zone.” The home ignition zone is limited to the house and its immediate surroundings out to about a hundred feet. Between 100 feet and 30 feet from the house, Cohen said, the goal is to keep trees spaced in a way that prevents the fire from jumping from tree to tree, and forces it onto the ground. Between 30 and 5 feet, the goal is to landscape and design so the ground fire loses steam, by removing fuels like tall grasses and wood piles. And within 5 feet of the house, the goal is to stop the fire dead in its tracks, with things like rock beds and well-irrigated grass. 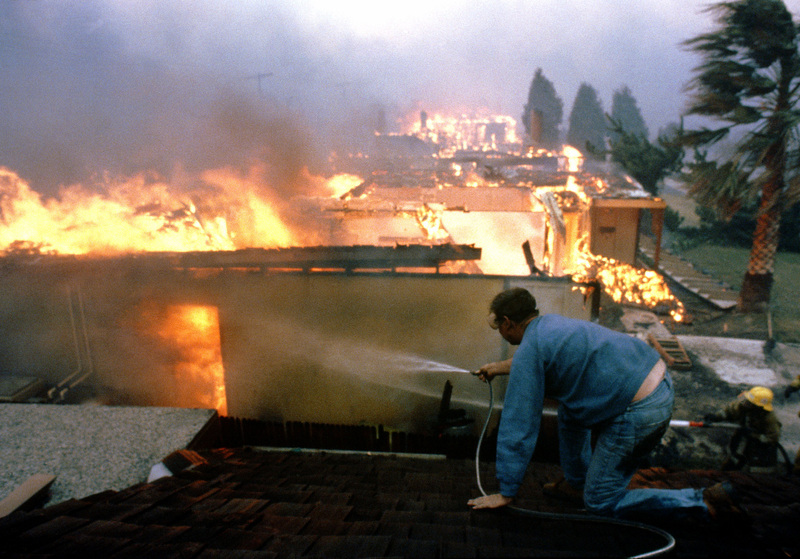 Cohen also came up with a long list of suggestions for preventing ember fires on the house itself, from the big and obvious ones, like replacing your flammable wood roof, to the smaller and less obvious, like making sure your garage door has a tight seal with the concrete and removing decorative juniper trees, which are extremely flammable. Some of these ideas were pretty intuitive and had been floating around for a long time. 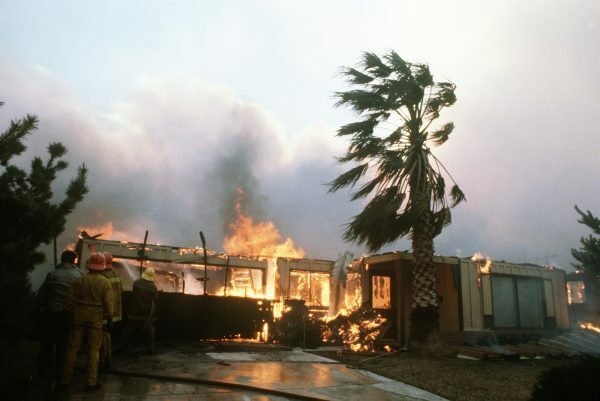 In many fire-prone communities, homeowners had long been encouraged to clear flammable vegetation from their properties and to maintain their homes in ways that would reduce their chances of catching fire. But Cohen’s experiments allowed him to put hard numbers to people’s intuitions — and to develop specific, evidence-backed recommendations for the changes homeowners should make. Cohen’s experiments also showed that when those changes were made, a house was much less likely to burn. In fact, he showed that was the main factor in whether a house was going to burn. It wasn’t about the intensity of the wildfire or its size — it was really about what was happening within 100 feet of your home. All of this led him to a further, far more radical conclusion: it’s possible to not control extreme wildfire behavior, and yet still have houses survive. In other words, if structures near fire-prone areas were designed and maintained to withstand fire, we might not need to fight some wildfires at all. If the only goal was to save houses, that ruled out fighting a lot of forest fires. Cohen thought he had come up with a way to save houses and to let fires burn naturally — he thought it was a win-win. And so in 1999, he presented a paper about his findings at a fire conference in front of people from the Forest Service and state fire agencies. These were people who were in a position to change policies. But Cohen says they were totally uninterested. Cohen’s research implied that basically everything about how the Forest Service dealt with wildfires was wrong. 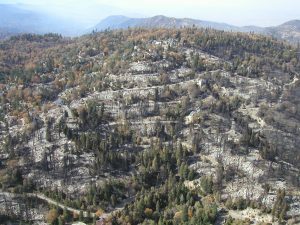 The 10 AM rule had left us with a huge fire fighting infrastructure, so the Forest Service was spending hundreds of millions of dollars on planes and fire crews, and was approving massive logging projects on the grounds that thinning out the forest would help reduce the intensity of wildfires and save homes. Cohen was saying: actually, it would be way more effective if you just encouraged homeowners to maintain and retrofit their properties. 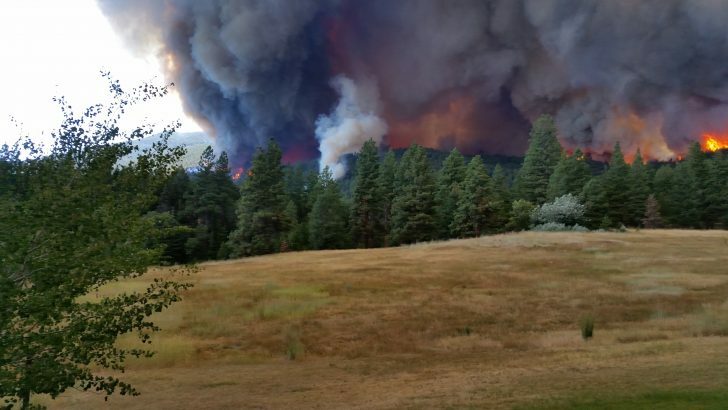 “I believe that people taking more ownership in their home and having defensible space is number one,” says Shawna Legarza, the National Director of Fire and Aviation Management for the Forest Service. She says that, over her thirty year career in the Forest Service, she’s seen increasing emphasis placed on community preparedness and prevention. And she’s happy about that. 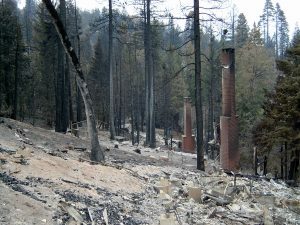 But she says there’s only so much the Forest Service can do to encourage people to make changes — a lot of that work falls to local governments and individual homeowners. And even today, not everyone is convinced that it’s important to invest in the kinds of preparations that Cohen recommends. In the meantime, the Forest Service has a congressionally-mandated duty to fight forest fires. 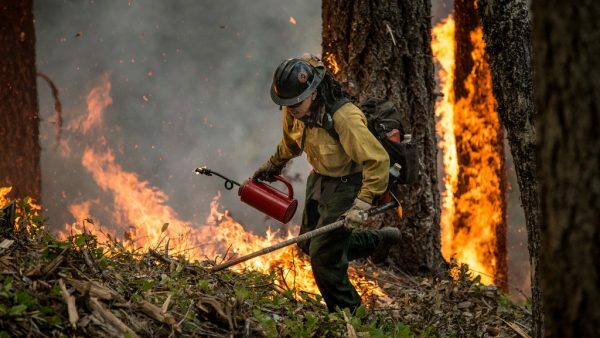 Last year, the federal government spent more than 2 billion dollars fighting fires and just a small fraction of that on prevention and mitigation efforts. We continue to view fire as primarily an emergency response activity. It’s hard to shift the culture — especially when there’s so much history behind the idea that we’ve got to do something about fire, whether it’s effective or not. We, the public, expect to see the dramatic shots of airplanes flying over raging fires, dropping water on them. But when communities put the principles Cohen articulated into practice, they work. There are several communities in Southern California built with wildfires in mind that have survived when nearby homes didn’t. But those homes are mostly custom designs in gated communities, with homeowners associations that enforce strict rules about vegetation clearing and home design. Making changes elsewhere is more complicated — for starters, many homeowners may not even have 100 feet of space to clear and fireproof. It’s expensive to replace your roof. For renters, they may not have the authority to make changes to their homes. And in many cases, there aren’t incentives for people to invest. Not to mention, many homeowners just kind of instinctively understand that the odds of being in a wildfire are extremely low. There are more than 40 million homes in wildfire-prone areas, and only a few thousand burn every year. Homeowners might decide it’s just not worth spending time and money to change their properties. Cohen’s ideas have become more mainstream over time. 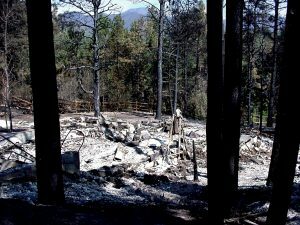 Fire agencies like the Forest Service now talk a lot about defensible space and there’s more emphasis placed on homeowner responsibility. Jack also helped start the prominent organization FireWise, which promotes fire preparedness. Enormously destructive fires of the past few years have forced people to think about how to make their homes and properties more fire-resistant. But with climate change, the fire season is only getting longer. And no one’s really talking about getting out of the fire fighting business. 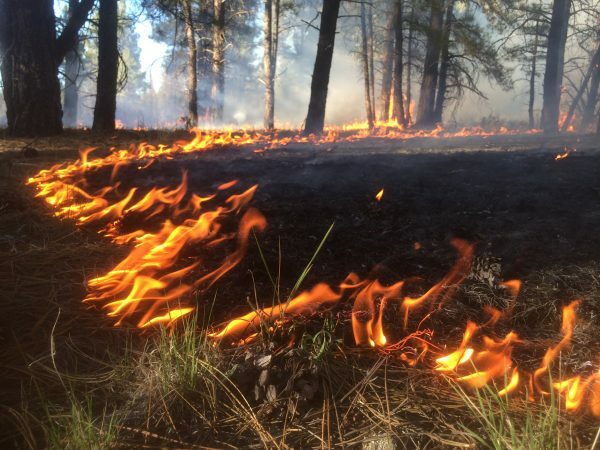 The Forest Service is currently fighting several dozen fires across the western United States. When you’re that busy running around putting out fires — literally — it’s hard to focus on how to prevent them from being so destructive in the first place. Cohen retired from the Forest Service a few years ago, feeling like all his research hasn’t made much of a difference in the end. When he’s watching the news — especially coverage of the past few destructive fire seasons in California — he’s noticed there isn’t a lot of talk about making homes more fire resistant or clearing more defensible space. Instead, there’s a lot of talk about firefighting. As an Australian, which has a much much worse problem than the US with wildfires, it’s funny listening to another example of ‘US knows best’..
We’ve known this stuff since the early 70s… (we had a major fire in 1967 in Tasmania that killed 67 people which triggered the work https://en.wikipedia.org/wiki/1967_Tasmanian_fires ), and have had building codes and summer warning to home owners to clear the gutters ever since etc. So, like you’re ‘unfixable’ issues around guns and healthcare, this is a small example of american huberus.. again, a solved problem elsewhere, but in american, we have to invent it to make it valid… oh dear…. As an American, I agree with you 100%. We are looking at a hotter, drier future with more fire. A third of Lake county has burned in the last three years. Lake county will become a desert. And while your September event in DC sounds amazing, it also sounds crazy to suggest it is event “worth traveling for”. NO! people getting on planes for selfish, trivial reasons is one of the drivers of climate change that is pouring gas on our wildfires. Living in Southern California means that you are living in an area of Chaparral. It is the basic native structure of plants from the coast to the mountains in our Mediterranean climate (rainy winders-dry summers). As so, I also have come to wonder about why we have these large fires and what can I do to protect my family from its dangers. 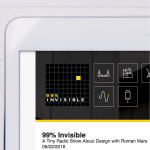 Your program addresses many of the early misconceptions and how protection can be accomplished. 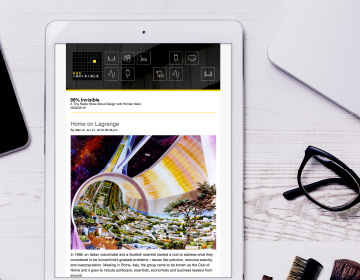 However, there is an additional source of information about these issues that I recommend you as producers of the programs and other readers review. It is the Chaparral Institute. It too addresses the fire/chaparral relationship and tries to alleviate the myths that have developed about our native habitat over the years. The website is: http://www.californiachaparral.org/. While I do not personally accept all political comments, I truly believe that they portray a sound basis for our living safely in California today. You have to go where the money is. Talk to Insurance companies. Why isn’t insurance companies rating their insurance base on the check list? I was just coming here to comment on this very thing. 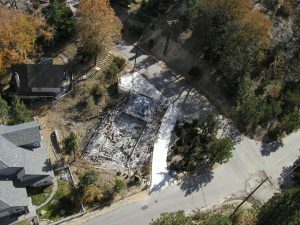 We lived, and owned a home, for about 7 years inside the San Bernardino National Forest. (from 2004 to 2011). I can tell you that houses with wood shake roof is ALMOST impossible to get a homeowners insurance policy on. The are only a few small companies that are willing to do it, and it’s EXPENSIVE. In the time that we lived there the rules on our allstate homeowners insurance changed and we had to remove the two tall pine trees to that were right next to our home, coming up through the porch patio. It would have been very expensive to remove the trees though. So, we changed homeowners insurance company. The market is SLOWLY dealing with this issue. In “Built to Burn”, you seem to have confused Chaparral, the complex and beautiful plant community of coastal Southern California, with the inexplicably chosen (un)common name in the herbology field for Larrea tridentata, a common desert plant native from the great basin just east from you all the way to Texas and Mexico. That little slip-up caught my attention, too, Matthew. Thanks for clarifying the distinction. Great article albeit a story about frustration and the inertia of beaureucratic mindset. Down under (Australia) in recent years we have begun to look more closely at indigenous cultural burning practices. Bill Gamage in his book ‘The Biggest Estate on Earth’ provides an extensively researched position that the Aborigines of Australia actively managed our landscape by the use of fire. Fire was used to manage trading routes, grasslands and vegetation mixes. Post 1788 he has used early drawings and paintings as well as quotes from the journals of the early European explorers to,show how our landscape has change. One result is fhat we too are seeing larger more destructive fires. Land describes as having the appearance of an english gentlemans estate and parklands is now heavily wooded. Remember the majority of Australian plants need fire as part of their life cycle. The impact of the loss of life and houses from the 2009 Victorian fires has seen the introduction stronger building regulations for bush fire prone areas. Our house costs around an additional 5 percent to meet these standards. As well as a minimum of 15,000 gallons of water in tanks we were required to uss tempered glass, metal insect screens, fire retardant paint and fire resistant timbers for our decks. Working as a bushfire safety and mitigation educator we still have the same challenge of homeowners fully understanding the impact of fire and in particular ember attack. There is also the challenge of supporting residents of bush fire prone communities to develop and practice bushfire survival plans. The emphasis is moving towards preparation rather than response, abeit there will always be a need for response. An observation from Redding, California, while the Carr fire is still advancing upon Lewiston and Weaverville, is that motivation for changing processes dies out too soon after a tragedy such as the destruction in Redding. Environmentalists love “their” vegetation so much that there were calls for new tree management rules in Redding two days before the French Gulch fire started. Already, the bureaucratic rules for tree removals prevent many owners from action because of the required costs. Californians have been told over the past 50 years to stop developing housing in fire-prone mountains. County planners are often ignored by supervisors who chase tax dollars from new residences. Population growth is almost universally ignored, as in Built to Burn stories, as a cause of increased destruction. 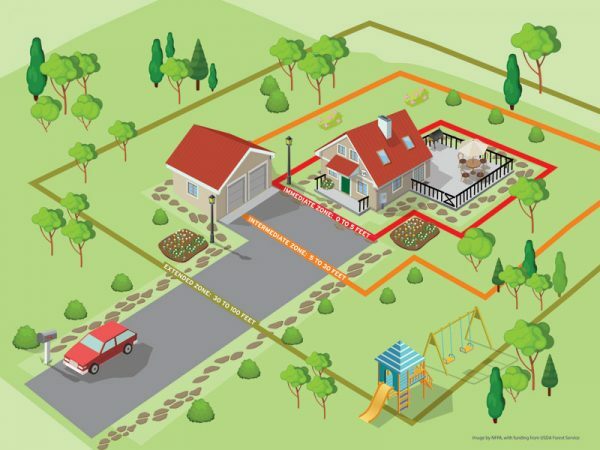 Look at the drawings of homes with defensible space. Almost always they are single residences separated from any neighbors; it plays to the wealthy homeowner. City dwellers have few choices except to remove plants around houses and to buy lots of fine screens. In Redding, the greenbelts are overgrown with mature Grey (digger) pines, dense oaks, and undergrowths of manzanita and grasses. Few, if any property owners can afford, or get permission to reduce the fuel loading on their greenbelt lots. The city won’t. This is the money quote for property owners. WE are not the BMFs out there facing the flames. Relying on their actions and whatever the current government policy is (suppress or let burn? risk lives or not?) is not only foolish, it is an abdication of the only direct area of control that is available. Further, neglecting to prepare property puts those men at greater risk of injury and loss of life. And, as another commenter pointed out: many times the local government actively prevents public spaces from being mitigated (government = the tragedy of the commons). Recently, my land in CO just escaped being burned by a wildfire by the direct actions of hotshot crews and air support to stop it at the road running along the SE edge of the acreage. 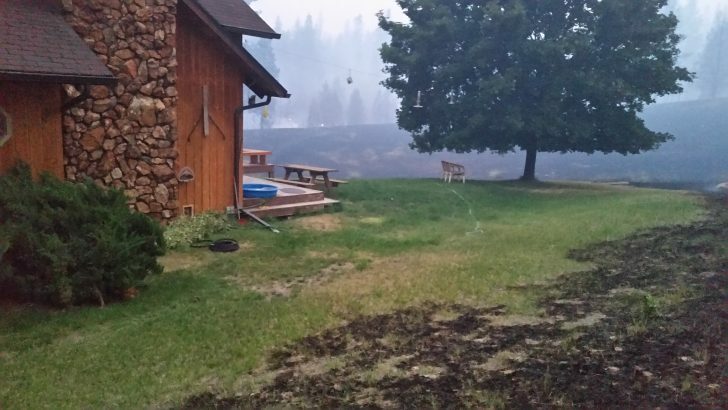 The defensible space around our home was not tested because they established containment at the gravel road. They cut trees and slash from the neglected property along the road across from us, dumped huge quantities of materials on our side, and conducted burnout operations toward the advancing flames while tankers dropped retardant in open areas. All in all 168 square miles were burned and 145 structures were lost — much of that because defensible space could not be actively defended by the highly dangerous and unpredictable fire conditions (high burn index, red flag winds, shifting winds, poor road access). Other places were lost because the owners had not bothered to take simple, reasonable steps to contribute to make the odds better. As a (now retired) firefighter, fire behavior analyst and operations chief with a 34 year career this comment hits one of the nails on the head. Defensible Space. Add to that preparation, home maintenance and personal responsibility of ones own property are the primary prevention measures, or causes, for structure loss within the wildland urban interface. Complicate that with overly restrictive environmental activism, poor public policies (planning, parcel spacing, lack of acceptance of responsibility to maintain hazard reduction along the interface) and a culture of risk adverse leadership, and we have the summer long news footage of neighborhoods being leveled by fire. I’ve interacted with Cohen, Finney and Legarza, all are very intelligent. So I look forward to the next episode, and hopefully it has a few suggested solutions to this (not new) problem. I was enlightened and encouraged hearing of Jack Cohen’s commitment to follow scientific evidence wherever it might lead, and simultaneously disheartened by the all-too-predictable manner in which those facts are greeted by policymakers. However, the next time 99PI types out a statement into the script beginning like Roman’s “the public expects to see dramatic shots of airplanes flying over fires dropping water on them,” it needs to pause, recognize it’s behaving exactly like those stubborn, unreflective officials, and then ask, What social science data or scientifically controlled polling tells us the public demands this? If you asked me, you’d discover not only do I not consume television footage about California wildfires, I deliberately skip over articles about them in my daily paper. Truth is, I couldn’t care less about homes burning down in California by the thousands, and I’d venture to guess I’m not alone. Naturally, though, I AM a stakeholder in the multi-billion dollar Federal budget directed toward fighting that private property loss, and I do resent the way in which news media outlets fuel the unsubstantiated belief among pubic officials that millions of non-Californians are clamoring for a response as manmade tinderboxes go predictably up in smoke. To the contrary, I’m more concerned about hapless, voiceless victims that have no choice in the matter, namely the wildlife and habitat destroyed by refractory public policy and imbecilic housing design. I met a retired and disillusioned forest service person named Justin Dean who explained a lot of the negative impact today’s tactics in firefighting have, from noise and other pollution of the equipment during prescription burns to crown fires today fire suppression in the 1910’s fuels. He’s a musician now and wrote a song called “Let It Burn” summing up the view. He’s nice. I was putting up the black netting the catalina island conservancy was installing to detur the bison from grazing on oak saplings. Catalina Island’s 2007 burn caused their unique local oak, a natural cross between an american oak and a japanese oak, to become endangered by the bison put there for a movie a hundred years ago. When they showed my group a bison with a broken foot they weren’t allowed to put down due to a species law, they were capturing it every few days in a cattle crush squeeze chute to pump it with painkilling medicine; its meat would be unusable. There’s a lot of public work out there with equal amounts of good impact and bad impact. Being unable to reestablish what we want to be doing, turning the direction of policies, is a lot slower than i’m comfortable seeing. Thanks for helping those policies turn a little easier. No link to Cohen’s 1999 paper? We live in California on 10 acres of rural land, we are close to a fire station and an airport where Cal Fire flies out of when fighting fires, we have a water tank on our property, a composite and metal roof, defensible space, a gravel road and have a crew come in once a year to clear meeting Cal Fire standards and haven’t had a claim in 40 years yet our homeowner’s insurance has been canceled 4+ times in two years given a myriad of excuses. 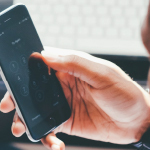 Cohen HAS made a difference in the way insurance companies review policies, they have gone to the other extreme seeing potential hazard where none exists. We wonder how those homes in the Camp Fire in Paradise had homeowner’s coverage given the number of pine trees growing close to homes and some other things we saw that would be considered out of compliance with insurers. We have now been reduced to the Cal Fair Plan insurance which only covers fire at $1287 per year.